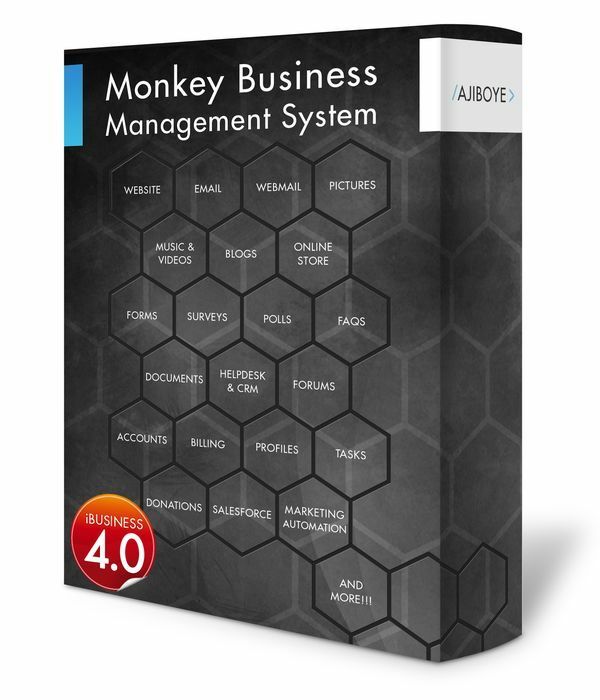 News > Monkey Business 5.01.01 Release - upgrade today! Monkey Business 5.01.01 Release - upgrade today! Greenwich, CT — Thursday, June 28 2018 — Monkey Business Agency is pleased to release Monkey Business 5.01.01. Monkey Business Editor: Style Wizard now supports Position settings with custom top, bottom, left and right values. Monkey Business Editor: Style Wizard now supports custom Class Names for targeting using the Quick Style Wizard for site-wide content style and design management. Monkey Business Editor: Style Wizard now supports custom Data Values settings on individual content. Monkey Business Editor: Style Wizard now supports Copy/Paste of content Style and Text from one content to another, dramatically speeding up the content design process, and improving user experience and productivity. Monkey Business Editor: Style Wizard now supports Display Modes settings enabling finer control over content presentation. Monkey Business Invoice Manager: fixed a critical bug in the data masking and security handling on the payment submission page causing display of "we cannot locate your order" messages for some users. Monkey Business Automatic Functions: improved reliability and accuracy in triggering hourly and daily automatic functions. Monkey Business Editor: fixed a critical bug in the Copy/Paste feature preventing activation of onscreen content modification user interface (UI) controls on Resizable Blocks.